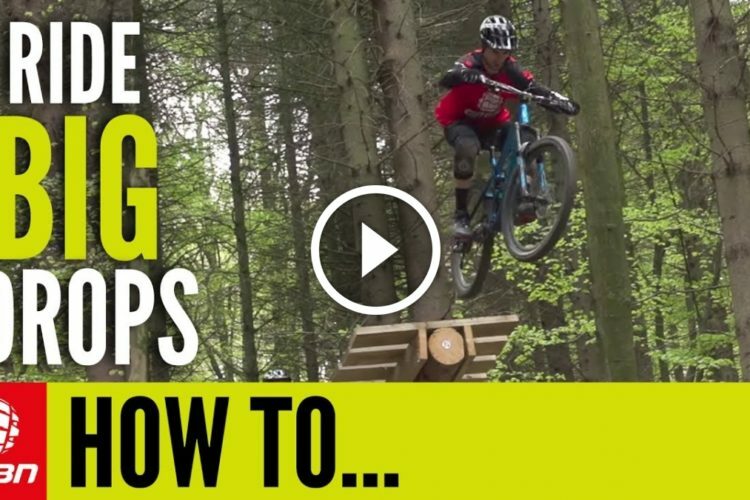 Martyn’s in the shed with some top tips for improving you mountain biking skills! 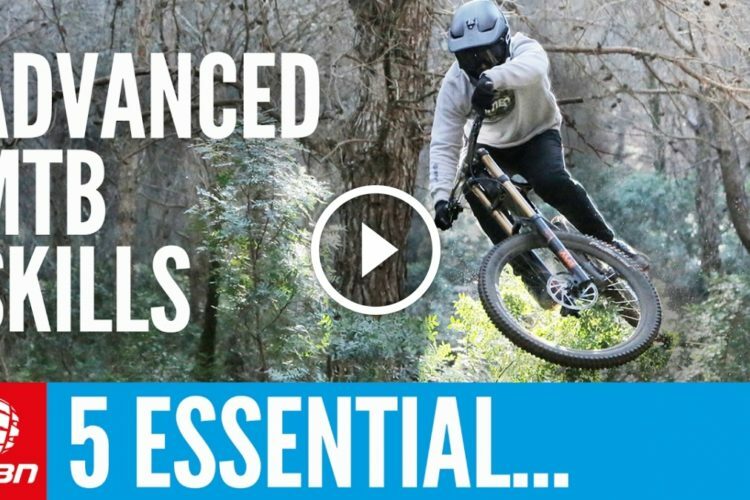 You can take your riding to the next level by focusing on any of these areas and really honing your skills to allow you to progress as you should be! 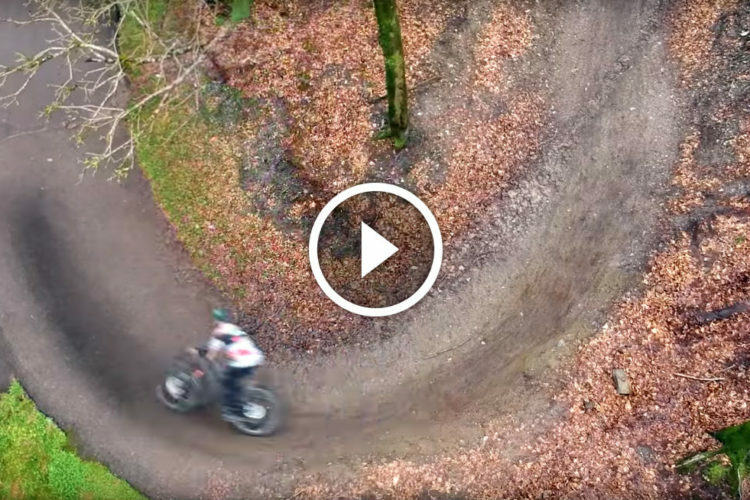 From looking in the right direction, to getting the proper nutrition, taking enough water, to simply relaxing on the bike. 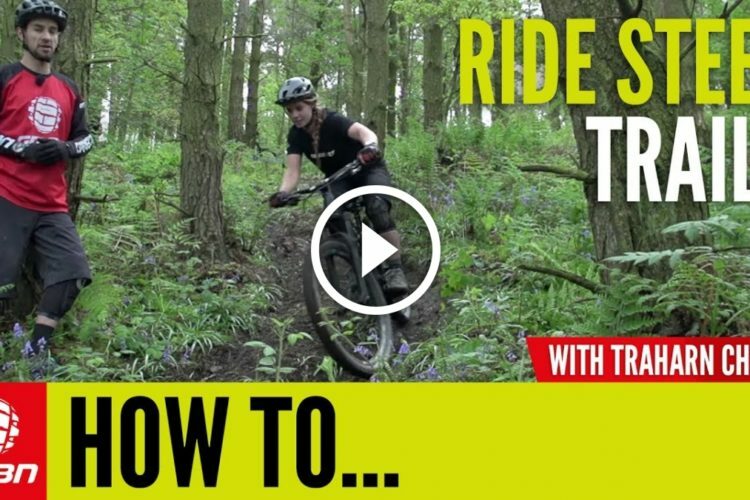 There are a tonne of ways to help your riding progress ride by ride until you’re keeping up with your group, or even leading it! 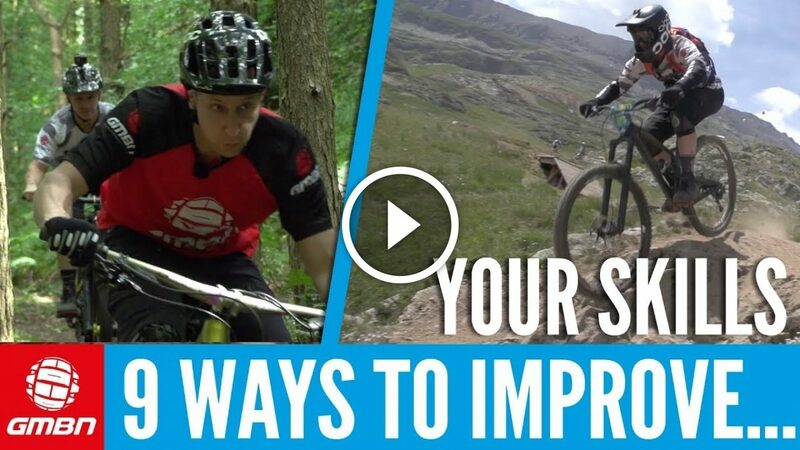 Watch: 5 Changes To Make Your Mountain Bike Feel New!